You might recall that a few months ago we shared some big news for Central Florida homeowners in regards to the Mortgage Debt Cancellation Relief Act. Well, we have an important update on Mortgage Debt Forgiveness to share with you tonight. 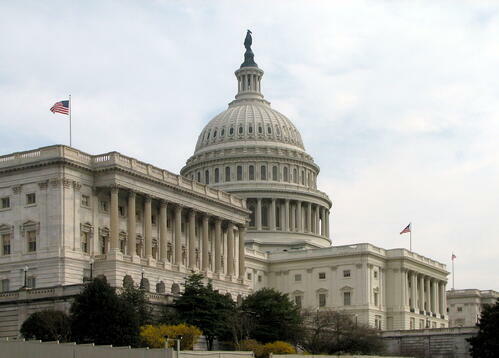 Yesterday, the U.S. Senate approved a package of tax extensions recently passed by the House of Representatives that is now headed to the President's desk for signature. This package includes provisions that will help distressed homeowners avoid being taxed on "phantom income". The recent extension only applies to short sales conducted in 2014 so stay tuned for future updates as we will have to see what the new Congress will do when session begins in January 2015. This is important news for homeowners that have completed or are considering a short sale of their home. 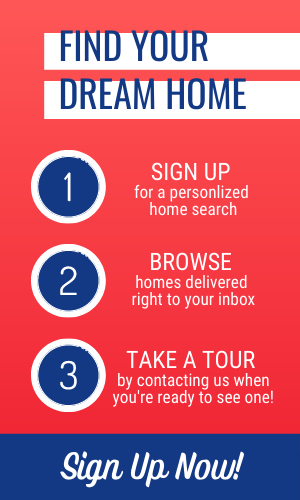 For more details or information, please contact Dream Builders Realty. We would be happy to help you understand how this may impact you.